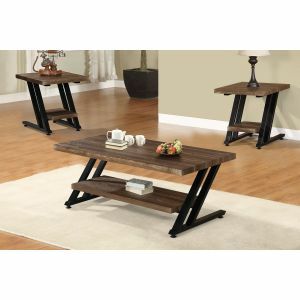 Coffee Tables - get your ideal Coffee Table, End Table or Sofa Table Online When it comes to any living room or a study, having the perfect coffee table is necessary. 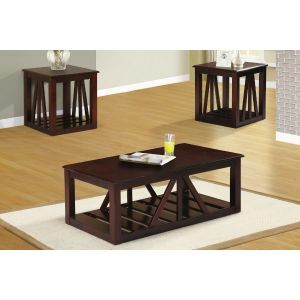 People never realize just how important it is but having a very simplistic coffee table may not be doing you justice. 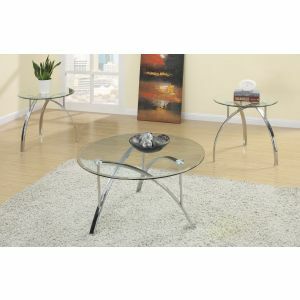 Getting the ideal coffee table can make the whole room look different and different in the good sense. 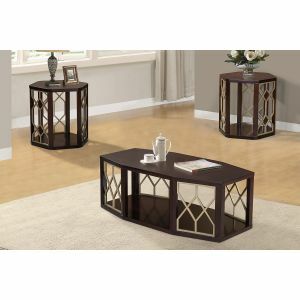 Coffee tables are also great so that they may become the focal point of the room. 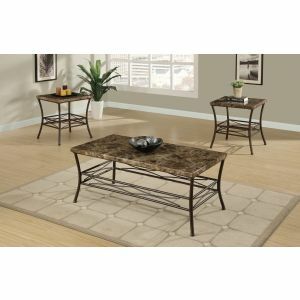 Therefore, if you do not like other elements of the room then you should be looking through this range of coffee tables for your new one. 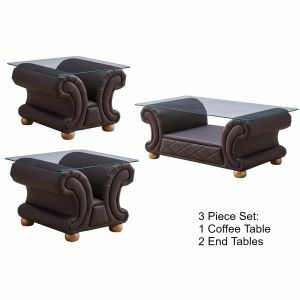 They are not expensive at all and you will save a great deal because it is that time of year again, why not enjoy winters with a great cup of coffee relaxing on your very own table. 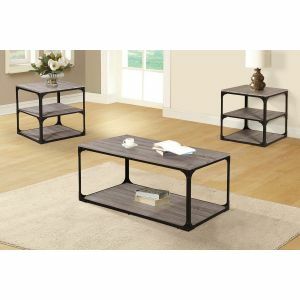 If you want to make your living room more than a boring four walled compartment in your home then give it a new piece of furniture. 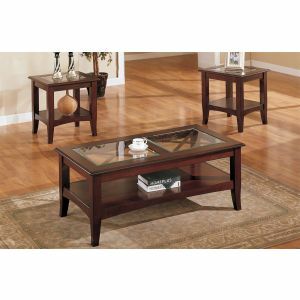 Coffee tables are great to gather round and play games and this Christmas you can do just that. Look at the very many designs and styles that are present here and you will also find that they can come in all shapes and sizes. 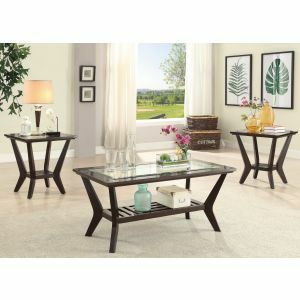 Round tables, square tables rectangle tables—you name it there will be something special for you. 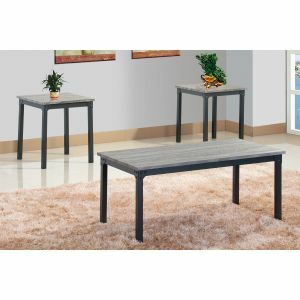 Find your coffee table online today If you have been searching for the ideal coffee table then you have come to the right place. Your wait is finally over and you can see the variety that is present here. 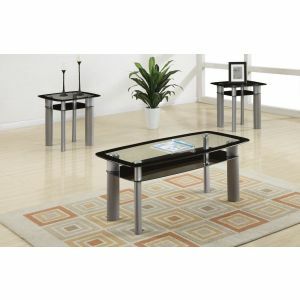 The state of the art materials have been used in the production of these tables and they will go a long way with you. 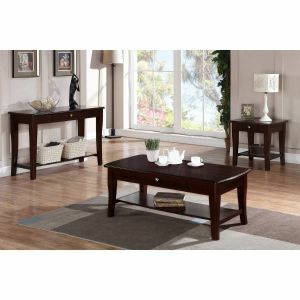 Coffee tables are an excellent addition to the living room or the bedroom—should you bedroom be that big. 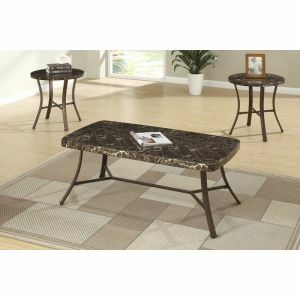 However, having one is a treat in itself and this winter there are many designs and styles to catch your eye. Therefore, all you have to is take a look and you will be hooked. These designs are the best on the market and the quality has been checked and rechecked for your assurance. Customers will not regret their decision once they see what they have been missing. Make this Christmas a warm one by enjoying coffee with your loved ones and family. These are reasonable in price and will have you to your knees. 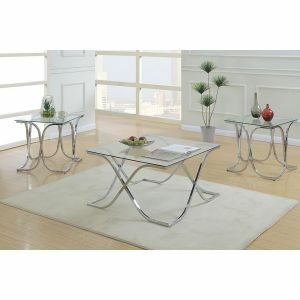 Not only are they very stylish but they are also very trendy and eye-catching. 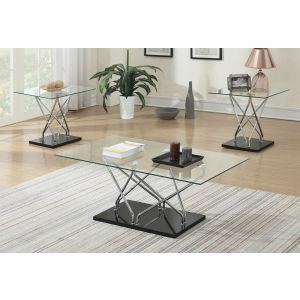 This means that you need not to impress your guests anymore—let the table do all the work. 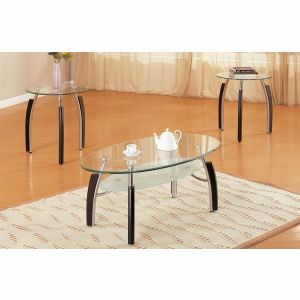 Browse online today and order your very own coffee table, it will make your Christmas all the more better.